ANOTHER teenager has gone missing. 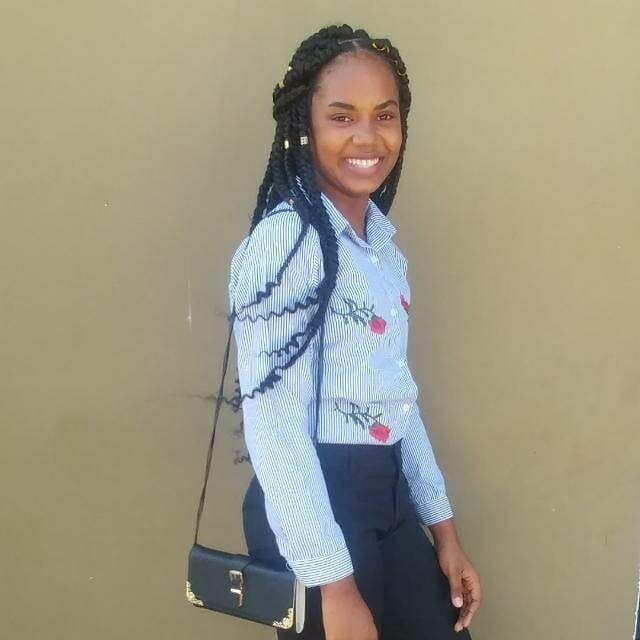 But in this instance, police believe the 17-year-old girl ran away from her Santa Flora home on Wednesday. They are searching for a 25-year-old man who they believe could help them find Kishawna Tallan, a student of the MIC Institute of Technology. Kishawna, who lives with her adoptive mother Annette O’ Connor in Santa Flora, was last seen on Wednesday morning. O’Connor went to work that morning and when she returned that night the teenager was not there. She searched the house, calling the girl, but got no response. Her wardrobe and chest of drawers were empty. Calls to Kishawna’s cell phone went to voicemail. A missing-person report was made at the Santa Flora Police. O’Connor contacted the teen’s mother Alicia Tallan, who lives in La Brea. O’Connor adopted Kishawna when she was an infant. The women have maintained a close relationship over the years and both worried mothers are now fearing the worst. They believe the teen could be in danger with the man, whom they described as "bad company." Speaking to Newsday today, Tallan pleaded with her daughter to return home. Tallan cried as she spoke to Newsday. Kishawna is her eldest, said Tallan, who has four other children. “Annette (her adoptive mother) has been taking care of her since she was a baby," she explained. "She did her best. Tallan said her daughter had her "head on" until she met this 25-year-old man. Santa Flora police are investigating. Reply to "Mother to missing girl, 17: ‘Please come home’"